Looking for an excuse for a classy date this weekend? 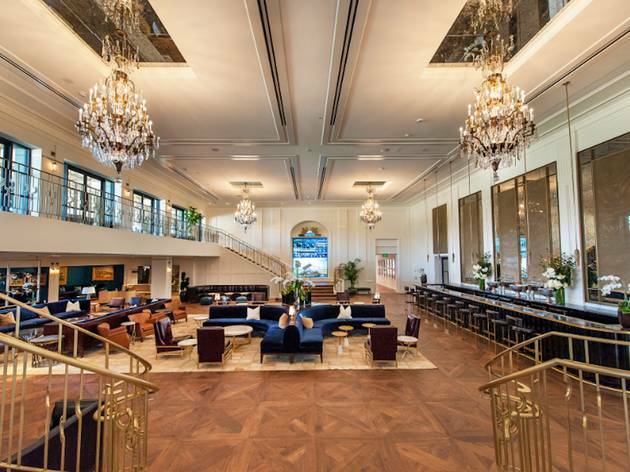 Make the drive over to the Santa Anita Racetrack on Saturday for an afternoon of hors d’oeuvres, live music and horse racing in the art deco-inspired Chandelier Room. Round out the horseracing season and ring in Santa Anita Park’s California Philharmonic summer concert series with culinary pros Chef Nancy Silverton (founder of Pizzeria Mozza and Osteria Mozza), Chef Suzanne Tracht and guest Chef Christian Page, who will keep you busy throughout the day with small bites. 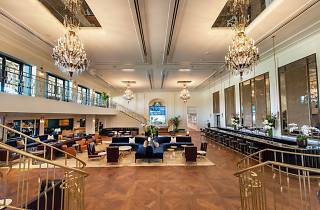 Though cocktails are only available at the cash bar, the $75 ticket also includes a plus one, complimentary valet and attendance to “The Gold Cup” stakes race. Sounds like the perfect opportunity to be an LA socialite for a day.